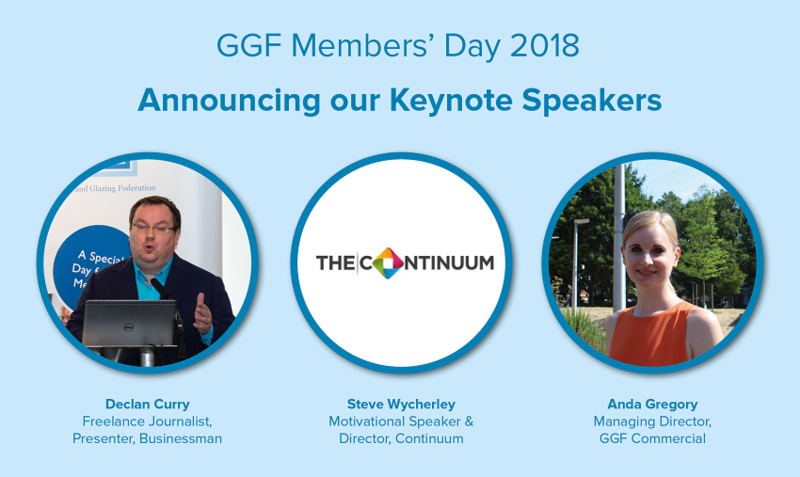 With preparation for GGF Members’ Day well under way, we are pleased to announce our three keynote speakers for this year’s event! Former BBC Business presenter Declan Curry will once again present his views on the current economic and political landscape, with a special focus on Brexit. Declan was a popular speaker at last year’s Members’ Day, and will also moderate this year’s open forum where Members will have the chance to engage in a question and answer session with the GGF Board and senior management. 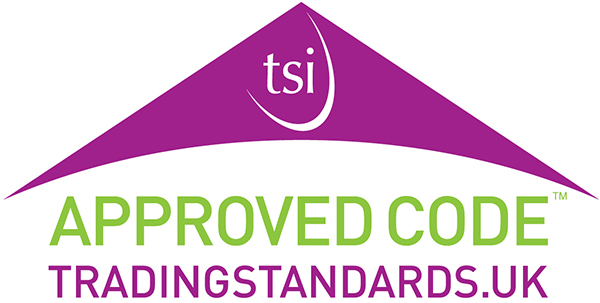 Steve Wycherley, Director of Continuum, is an experienced motivational speaker whose area of expertise includes the importance of staff coaching and holding on to good employees. At Members’ Day, he will share his approaches and unique techniques. Anda Gregory is Managing Director of GGF Commercial. Her presentation will cover the progress made across the GGF Group in 2018 and plans for future growth. In addition to Members’ Day, we’d like to invite all GGF Members to join us at a special drinks reception at the National Motorcycle Museum on Tuesday 11 September at 6.30pm. At this evening event there will be the opportunity to attend an exclusive free tour of the largest British motorcycle museum in the world, with a collection of 350 motorcycles on display. Other special features for Members’ Day include: live voting, video presentations and elevator pitches for what promises to be another memorable day of presentations, healthy debate and networking. 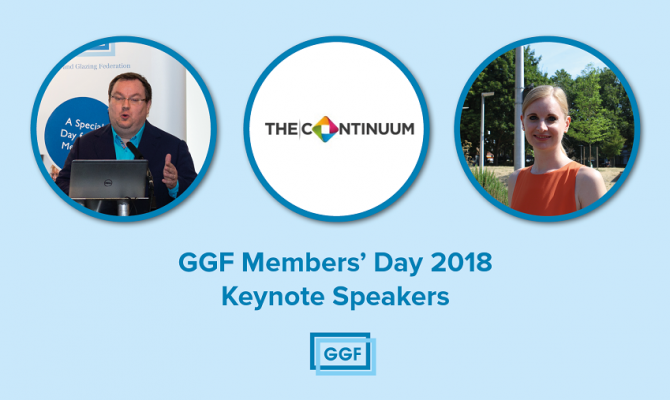 GGF Members’ Day 2018 takes place on the 12th of September at The National Conference Centre in Solihull, West Midlands. We invite all GGF Members to attend, enjoy and take advantage of this great day amongst your fellow Members. Delegate places are filling up fast, so if you haven’t booked your place yet do so soon! There are two easy ways to reserve your place – either complete the Members’ Day 2018 registration form or contact marketing@ggf.org.uk.